Samm Schwartz was one of the main Archie artists in the 1950s and 1960s. 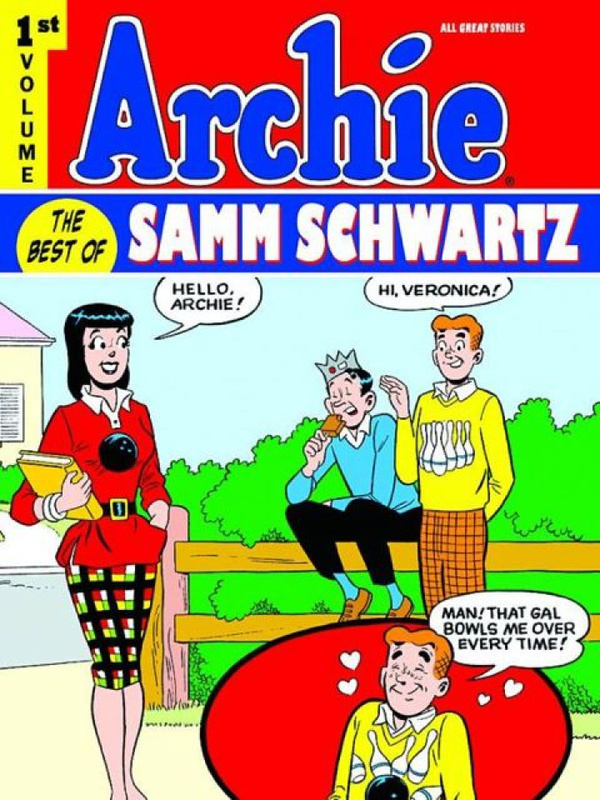 He worked on all the major Archie characters, but is most remembered for his portrayal of Jughead. Samm's greatest talents were his storytelling ability, depicting facial expressions and body language. But the key ingredient along with his talent was his keen sense of humor that brought the characters to life.